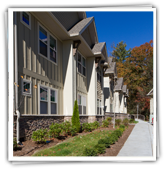 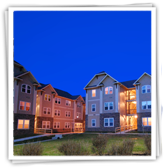 Located in the heart of Boone, our communities are among the newest in town. 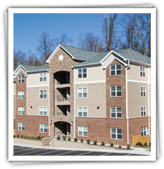 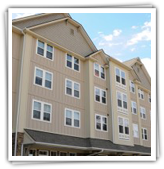 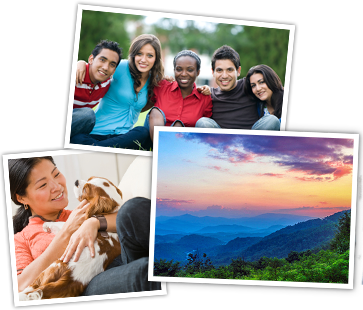 If you are looking for a new place to call home that has easy year-round access and convenience to Appalachian State University, Watauga Medical Center, Samaritan's Purse, and many other area destinations, we believe we have the place for you. 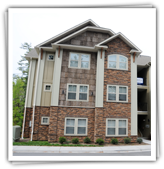 Leasing & Management Kuester Real Estate Services, Inc.
KuesterLiving is located in North Carolina and specializes in: Boone Apartment Rentals, Apartment Listing, Rental Houses, Rentals, Apartments for rent, Condos, Off Campus Housing, Student Housing, ASU Apartments, App State Apts, Boone Student Apartments NC, Rent Apartments, Renting Boone Apartments, Watauga County Apartments, Boone Apartment Guide.